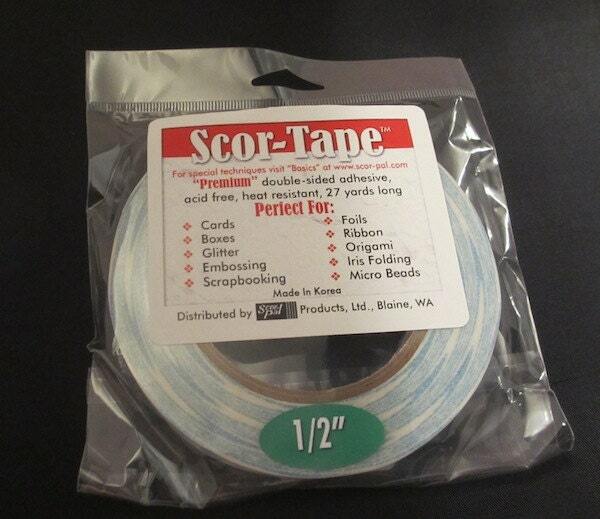 Scor-Tape - Premium Double Sided Adhesive 1/2"
Awesome tape and extremely fast shipping. Thank you. Super fast fast delivery. Great customer service. Highly recommend this seller. Super fast shipping, wonderful product!